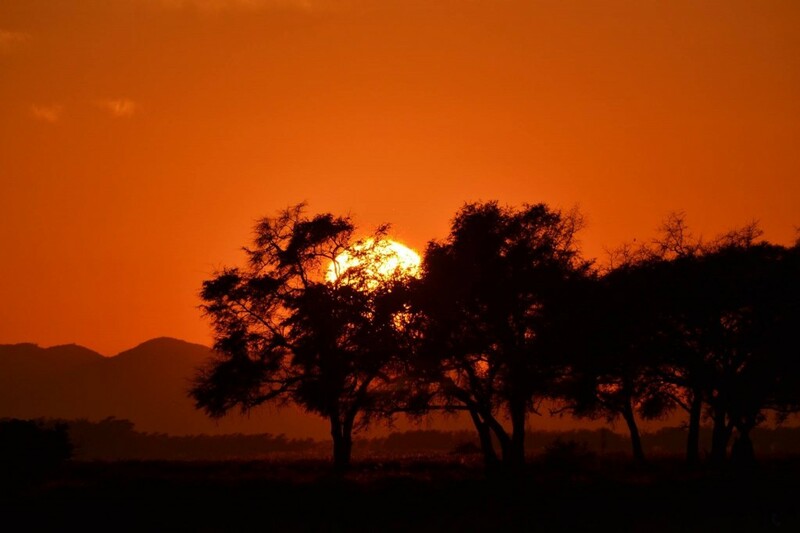 Tanzania ‘Place of Miracles’ – Singita Lodge, Africa. Destination Tanzania is a special destination. 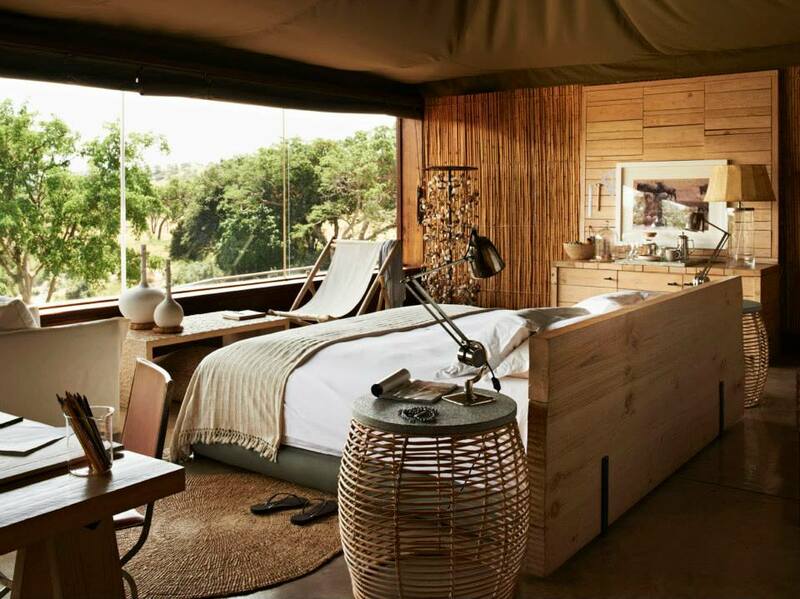 ‘Place of Miracles’ – Singita Lodge, Africa. Contributed by feature reporter George Hare. 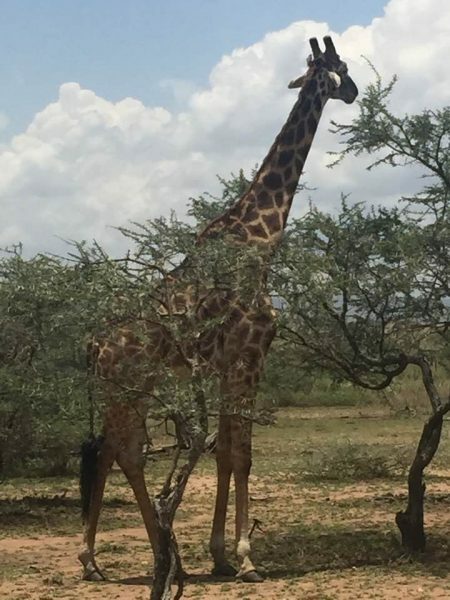 Even if Tanzania seems more and more a chinese colony (there are now more than thousand Chinese companies and nearly a million Chinese citizens in the sub-Saharan Africa) it is still a relaxing paradise. Enjoyed it so much watching an elephant herd. The Faru Faru Lodge Singita is an amazing resort. The exclusive hideaway will give spectacular views and a big chance to meet the big 5. Safaris are always on the agenda; in search of the big five – lion, leopard, elephant, buffalo and rhino you will make it. Furthermore it is so relaxing and I felt like Ernest Hemingway when he wrote his “hunting stories”. My hideaway “Singita”; it means ‘Place of Miracles’. In the spirit of miracles, the purpose is to conserve and preserve the miraculous place. They are willed to protect the reserve which represent some of the most pristine wilderness areas on the continent and the team is dedicated to maintaining these incredible pieces of earth for future generations. As a safari company, Singita will be conserve the nature in a philosophical way. Whereas the growth of many businesses worldwide is bottom line driven, Singita’s decisions take into account even 100-year horizons. 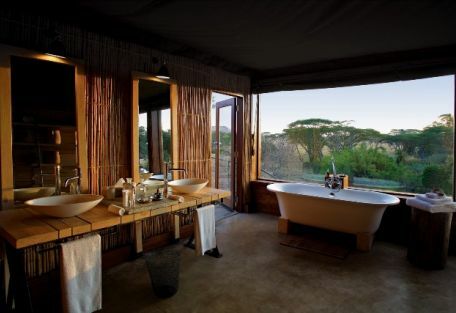 This lodge gives you the possibility to stay in unpopulated, untouched wilderness areas and the lodges have a reputation for being rare and authentic, while embodying a philosophy of sensitivity. Modern conservation requires a keen focus on tourism, the community and wildlife in a constructive balance. The health and survival of each of these aspects is crucial to the survival of the whole. Fantastic watch out places everywhere, not only amazing sunsets. Singita’s story began in 1925 when Luke Bailes’ grandfather purchased a piece of land in what would later become the Sabi Sand Reserve in South Africa. Situated in a remote corner of the Lowveld, the 45,000 acre reserve has evolved from its early days as a hunting concession to become an exclusive conservation reserve where all species are protected. Singita’s first lodge, the Ebony Lodge, opened its doors in 1993 in this magnificent piece of family land and the brand has been growing ever since. Today, Singita’s unique philosophy lives on in each of the twelve lodges and camps across five diverse ecosystems. Singita Sabi Sand and Kruger National Park in South Africa are home to the magnificent lodges, Ebony, Boulders, Sweni and Lebombo, while a pristine patch of Zimbabwe, Singita Paumushana, houses a lodge by the same name. At Singita in Tanzania, guests are spoiled for choice with Singita Faru Faru Lodge and Singita Serengeti House, all of them are located in the reserve, while the remote Lamai triangle offers Singita Mara River Tented Camp. Cape diem: The founder will only develop new properties if they are better than, or as good as, those they already have. We black listed a few resorts, but this one its worth to check in. Nice, luxury stay, the terrace offers glorious views.